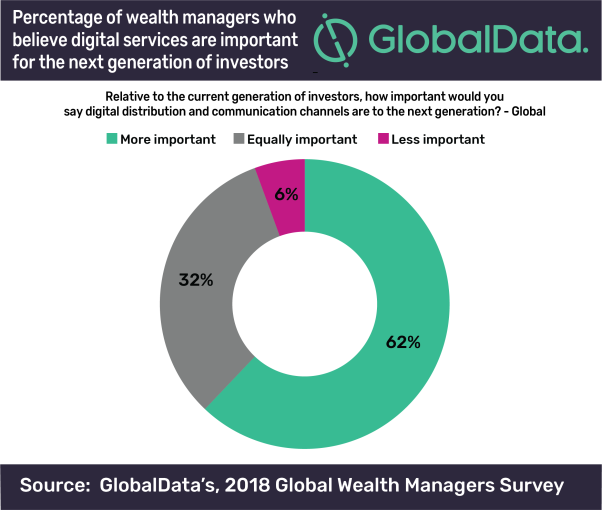 Within a day of one another, we received two separate press releases from UK-based research firm GlobalData, and they showed an interesting trend toward digital adoption of wealth management services in BOTH millennials and boomers. According to one study, almost 40% of millennials in the Asia-Pacific region communicated with their wealth managers via chat as of Q2 2018 – representing a 10% increase over 2017. At the same time, they also released a report showing that the “older generation” also wants digital investment products, too. 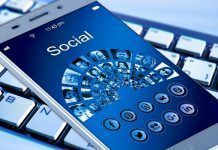 The report goes on to explain that digital investment products must be presented at the level an older client can understand, which will likely vary from that of a younger client. As we have noted previously, digital – and specifically mobile – adoption varies by region and the millennial report focuses on Asia, which is highly mobile-centric. Regardless, both reports highlight the importance for the wealth management sector to have sophisticated – but user-friendly – digital experiences for their clients, young and old alike. Check out the two separate press releases below – they are quite instructive. “Almost 40% of millennials in Asia-Pacific were contacting their wealth managers via a chat application in Q2 2018, a 10 percentage point increase since 2017, says GlobalData, a leading data and analytics company. 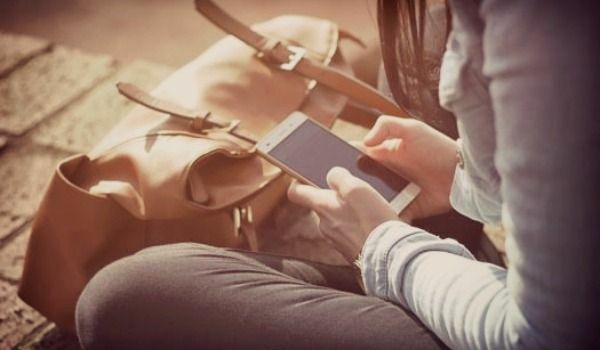 Baby boomers and older consumers may not be as ‘digitally-savvy’ as the younger generations, but they still want digital investment services, says GlobalData, a leading data and analytics company. Not being as advanced, digitally, as the younger generations is different to being digitally inept; particularly in today’s world. Digital investment products that are presented to older clients need to be explained at a level they understand. One size does not fit all here, and care needs to be taken so that apps and websites are tailored to offer a great user experience. 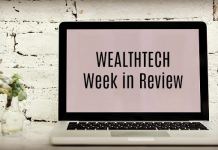 UK fintech company Evalue, recently launched a robo-advisor specifically for clients approaching retirement age, which allows customers to have the choice of receiving automated, hybrid, or pure face-to-face financial advice, accommodating a range of digital comfort levels. This fits with trends we have seen globally among mass affluent baby boomers and the older generations, who are increasingly using online methods when communicating with their advisors. Despite this, every generation will welcome a good and intuitive user experience, whether it is digital or not. It is incumbent on wealth managers to provide this. Previous articleGuest Post: Is The Business World Well Placed for New Technology?